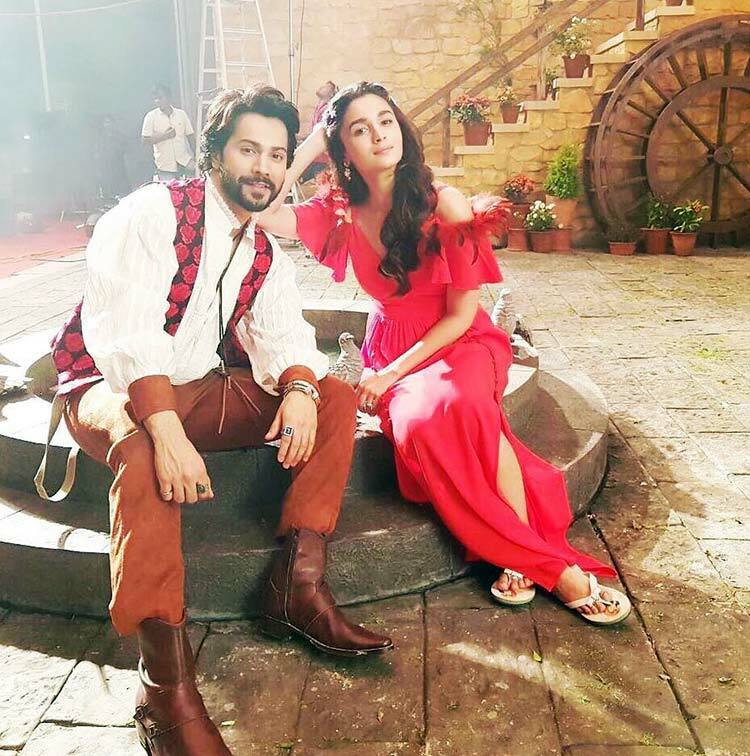 Did Varun Dhawan just reveal his ‘Kalank’ look? Actor Varun Dhawan today took to Instagram to post an image of him with Alia Bhatt standing in front of a mammoth film mural. New Delhi: Actor Varun Dhawan today took to Instagram to post an image of him with Alia Bhatt standing in front of a mammoth film mural. The actor further posted on Twitter, "Getting ready for our big motion picture experience #KALANK seeking inspiration from the all time great @aliaa08." 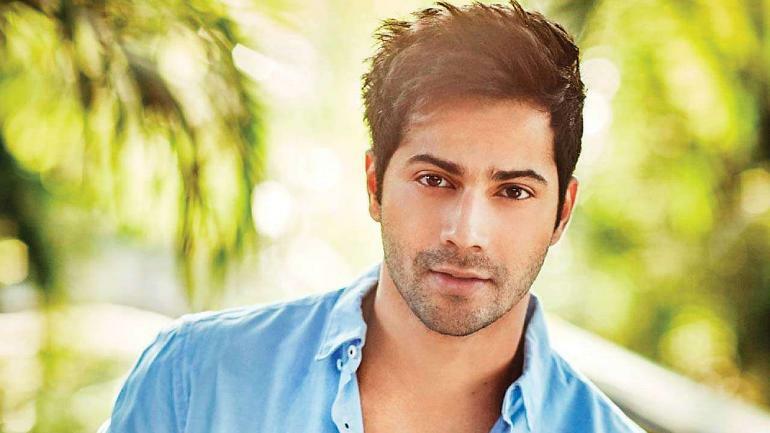 Following their debut in Karan Johar’s ‘Student of the Year’, the duo went on to act in two other films ‘Humpty Sharma Ki Dulhania’ and ‘Badrinath Ki Dulhania’. ‘Kalank’ will be their fourth outing together. The two can be seen sporting casual clothes and looking at each other. Varun is seen sporting a black vest with light coloured jeans, while Alia is seen donning a retro denim jacket with a huge eagle motif on her back. Bollywood actor Anushka Sharma unveiled a new poster of her upcoming film 'Sui Dhaaga'.